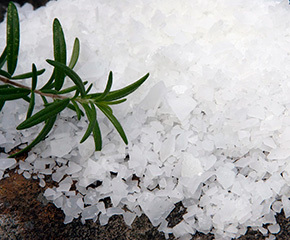 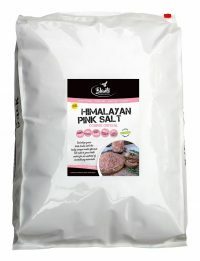 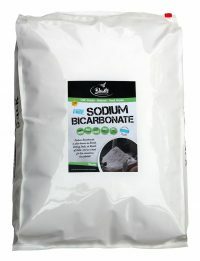 This wonderful Natural Magnesium Chloride is harvested from the Dead Sea. 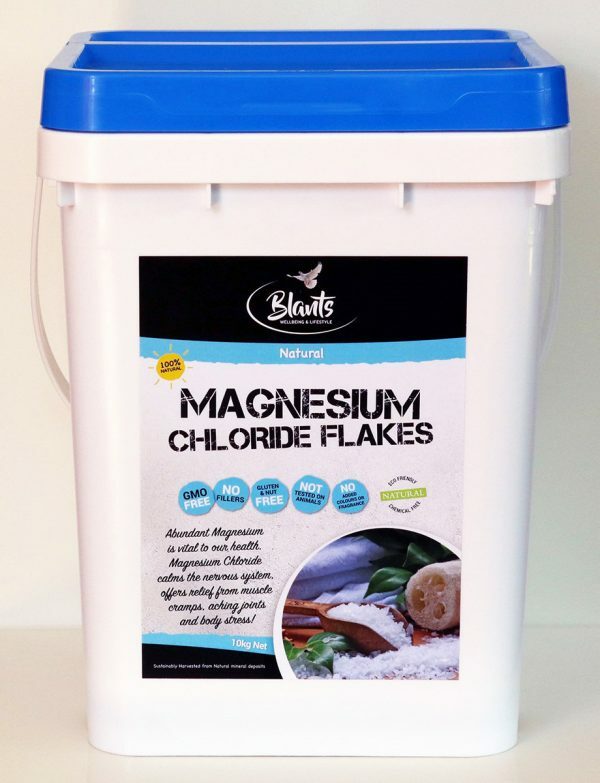 Absorbing magnesium through your skin is a far superior method, and has many benefits, including joint and muscle relief, improved sleep, reduced stress and anxiety, headache relief, increased energy, stronger immune system and more. 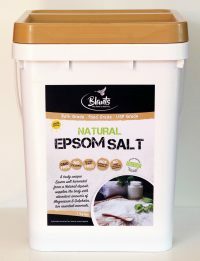 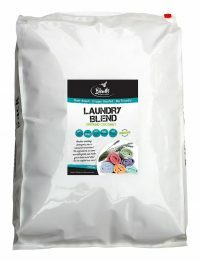 Our 10kg bucket is a very popular size with an easy open flip/lock lid.